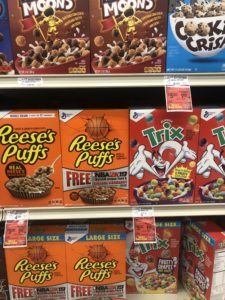 General Mills Cereal For $1.19 at Safeway With Printable Cereal Coupons! 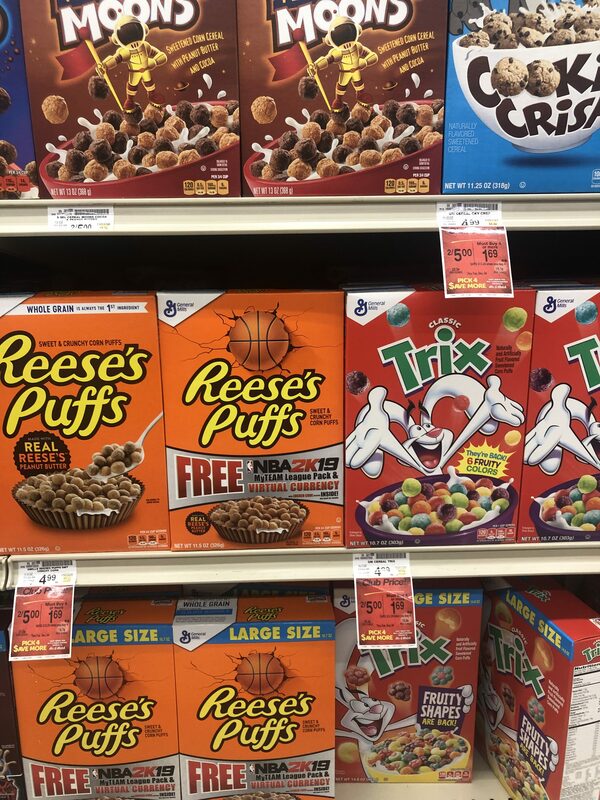 Cereals included (that I saw)-Reese’s Puffs, Cinnamon Toast Crunch, Honey Nut Cheerios, Trix, Cocoa Puffs, Apple Toast Crunch, Cookie Crisp, Multi Grain Cheerios. Stock Up On Classico Pasta Sauce at Safeway! $5 Friday at Safeway 5/29!